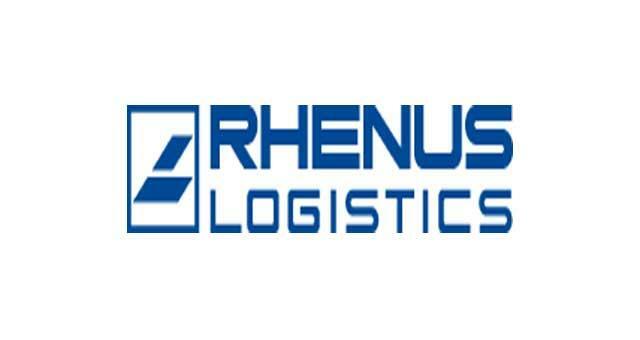 Rhenus Offshore Logistics provide supply chain management and turnkey offshore logistics solutions to the energy industry including cargo runs, crew transfer, vessel charter, port agency, stevedoring, warehousing, offshore container provision and buoy services. Enter Great Yarmouth following signs to the A1243. 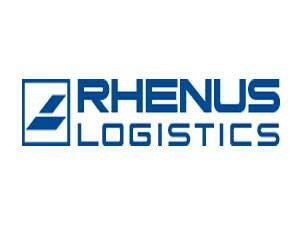 Continue along the A1243 to South Denes Road where Rhenus Offshore Logistics are located.